Our Helles is true to style, offering a bright, golden body and a beautiful balance between a bready pale malt base and a crisp, herbal Noble hop finish. 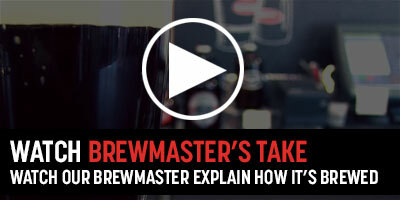 Dean Jones is an award-winning brewer with over 25 years of experience in the brewing industry. 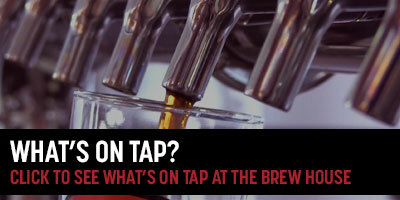 Since 2012, he has been the Brewmaster of the Pilot Batch System in the Genesee Brew House, and he frequently collaborates with other Rochester brewers and artisans on his brews. 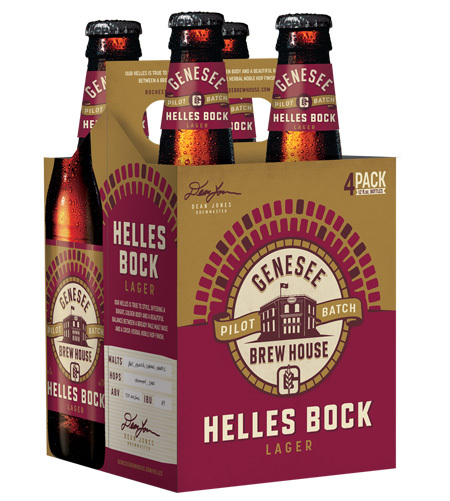 Each beer in the Pilot Batch Series was originally created and first crafted on the 20‑barrel pilot system at the Genesee Brew House, and is now proudly brewed and bottled at the Genesee Brewery. 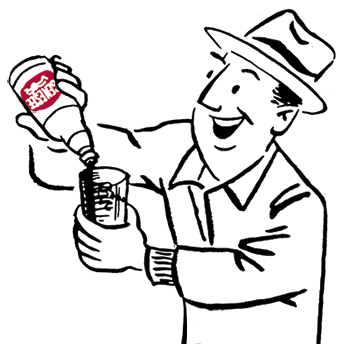 Enter your Zipcode to find Genesee Beer! All rights reserved. Always drink responsibly. Good Times for All Times await if you’re 21 years or older. Are you?